Do you remember your school uniform jackets? 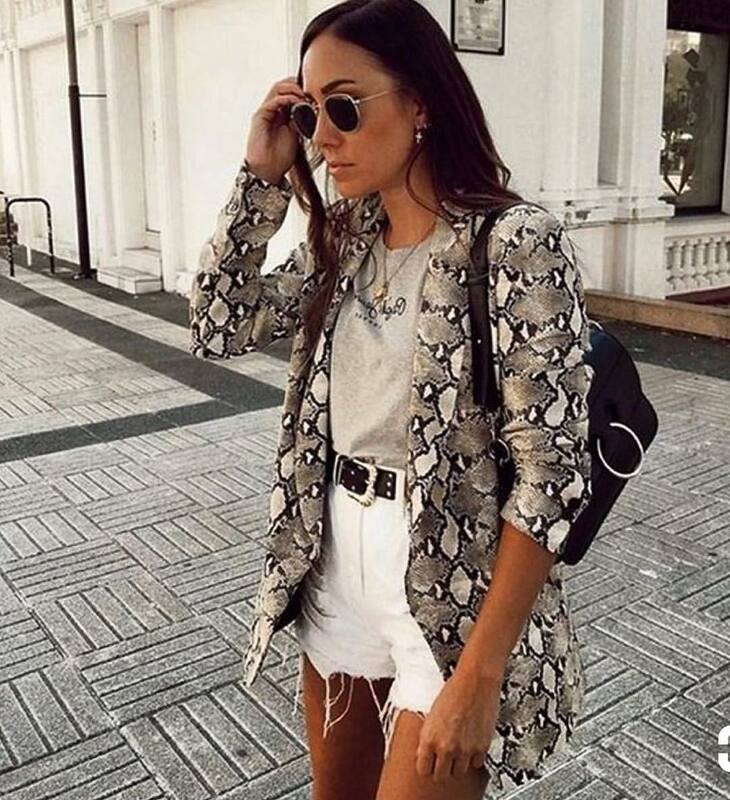 Well, Blazers are coming back and are now that item that will transform your wardrobe. 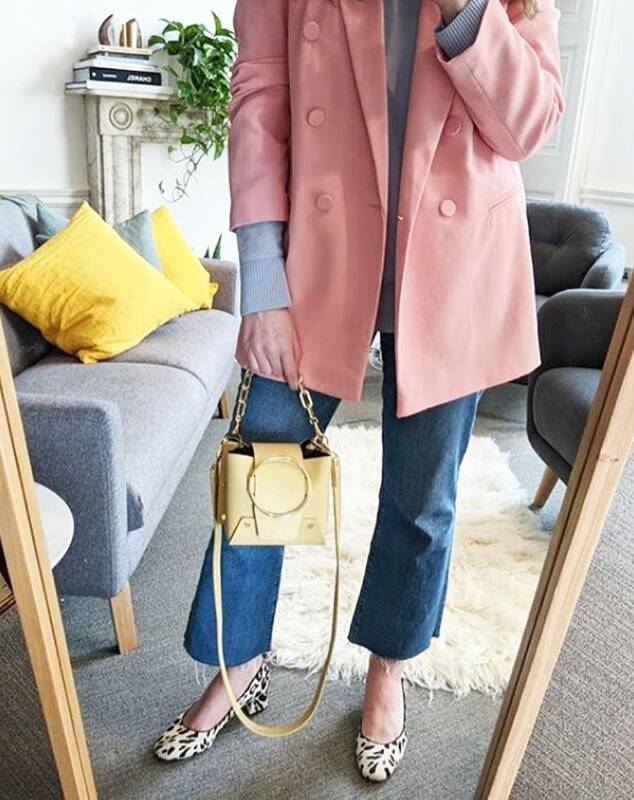 Whether you wear it with matched colour trousers, of with a cool pair of skinny jeans you will be perfect for every occasion. We’re talking about power suits, oversized jackets, and shoulder pads. But let’s step back for a second. Originally the uniform of old boys’ clubs, completed with naval-style gold embellishments and a house crest, the garments were ripped up in the early ‘60s by Mods wearing boating blazers on the streets of London. Later, bands like The Who, The Kinks, and The Beatles hopped on the trend. The ’80s then rolled around, with women adopting the conservative style of corporate men. It also came back in the ’90, when Pulp’s Jarvis Cocker and Blur’s Graham Coxon brought the blazer to the Britpop scene. Today, the formal blazer has been revitalised and given a contemporary refresh. 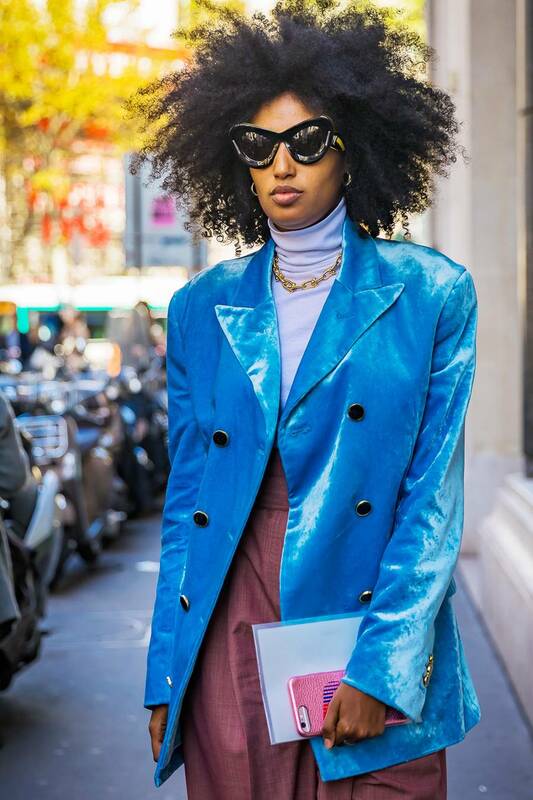 Fashion girls have co-opted the practical trend alongside designers who are reimagining the piece in the coolest new styles. 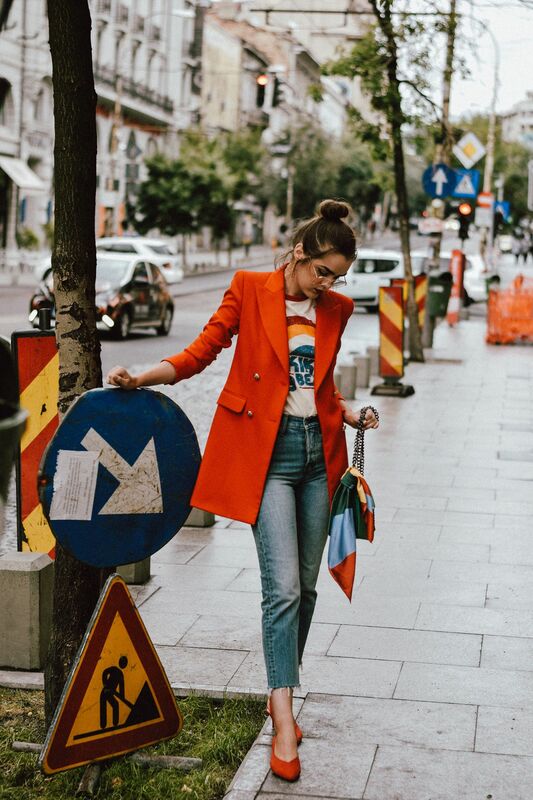 We’ve spotted new blazer trends all over the street during fashion month, and all over Instagram. Fashion’s finest are playing with colours, as we move into spring. A fresh palette of refreshing blues, pretty pinks, and eclectic patterns awaits. But the classic black, grey and beige never run out in fashion. Check out some pieces below and get the inspiration. To shop the looks, have a look at Zara, New Look, Topshop, and ASOS.